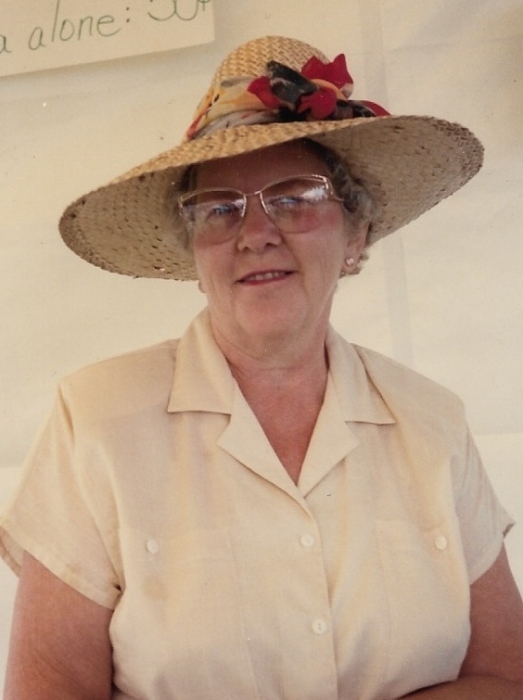 Hazel Louise Pluris, 91, of Paoli, passed away January 20, 2019 at Paoli Health & Living Community. She was born June 16, 1927 in Connersville, IN to parents, Louie Ray & Beulah Bernace (Lamar) Williams. She married Orliff E. Pluris August 8, 1973. She was retired from Cornwell Co. formerly of Paoli & she was a member of Paoli Presbyterian Church. She is survived by: sons- Louis Strange of Paoli & Don Franklin Strange of Marengo; sisters- Carolyn Joyce Dalton of Orleans & Elizabeth Ann apple of Paoli; 5 grandchildren & 3 great grandchildren. She is preceded in death by: husband; parents; brothers- Paul Williams & James S. Williams & sister- Mariellan Barrett. Visitation will be from 5-8pm, Tuesday, January 22 at McAdams Mortuary. Funeral will be 11am Wednesday, January 23 at the funeral home. Bro. Harvey McAdams will officiate. Cremation will follow.